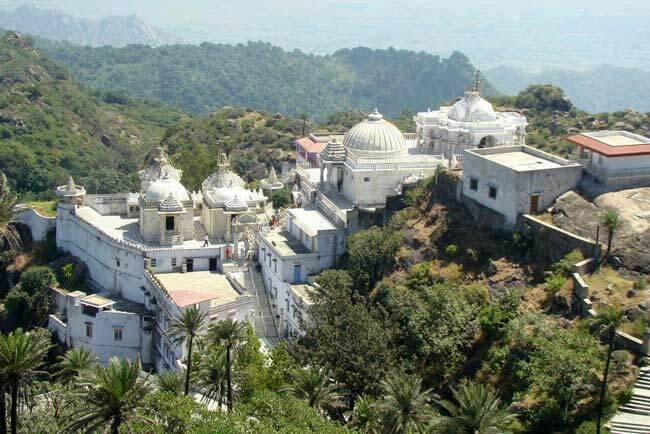 Achalgarh is a small village in Rajmachi and famous for the Achalgarh Fort, situated around 11 km away from Mount Abu. 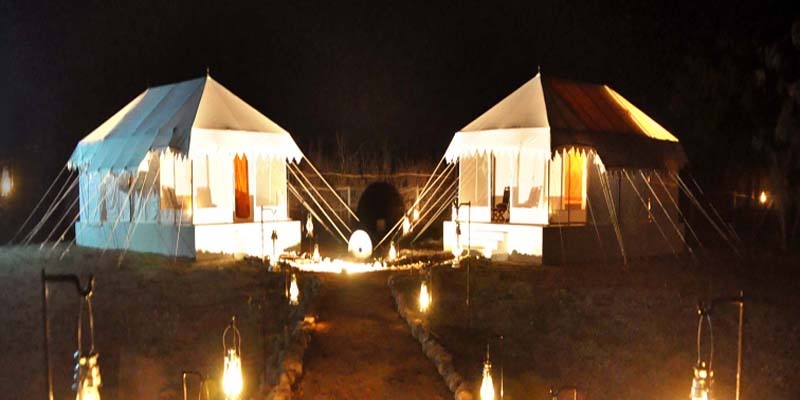 A number of tourists visit the Achalgarh Fort for its historic and religious significance. Originally this fort was built by kings of the Parmara dynasty but was reconstructed at Achalgarh in 1452 AD by the Mewar king, Rana Kumbha. The Achaleshwar Hamadev Temple lies in the premises of the Achalgarh Fort and dedicated to Lord Shiva. It is believed that the footprints of the Hindu god are imprinted on a holy rock that is present in the temple. By Road: Achalgarh is located at 11 km from Nakki Lake in the end of Achalgarh Rd. One can easily reach here by hiring local taxi. 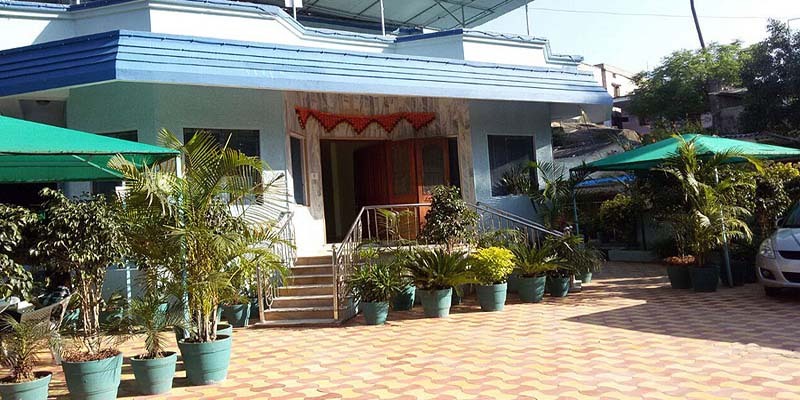 By Rail: Achalgarh is well connected through nearest Abu Road (35 km) railway station to major cities railway stations like Delhi, Agra, Mumbai, Chennai, Ajmer, Pali, Jaipur, Ahmedabad. By Air: Achalgarh can be reach through nearest Udaipur Airport (184 Km) which is well connected with regular domestic flights to Delhi, Mumbai.